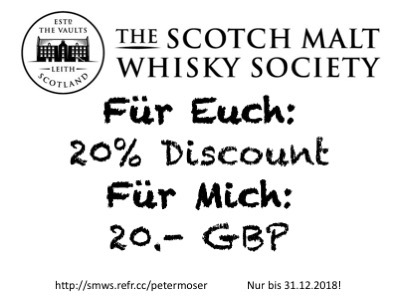 Befüllt: Dezember 1995, Abgefüllt: 2017, Fasstypen: ex Bourbon Hogsheads & First Fill Oloroso Sherry Butts. 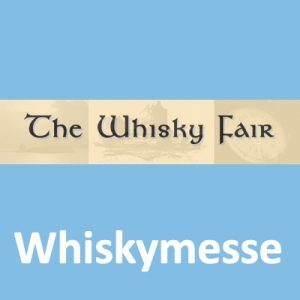 Bei SFTC handelt es sich immer um ausgesuchte Einzelfässer (SC), die in Fassstärke (CS), ungefiltert (ncf) und ungefärbt (nca) in die Flasche gelangen. Gelagert wird ausschließlich in einem Fasstyp und abgefüllt wird in 500 ml Flaschen. Sweet vanilla, chocolate, lemon, and oak aromas delicate smoke. Peppery yet sweet with rich orange, banana, and apple with oak and trace of smoke lingers. Seit dem 04. 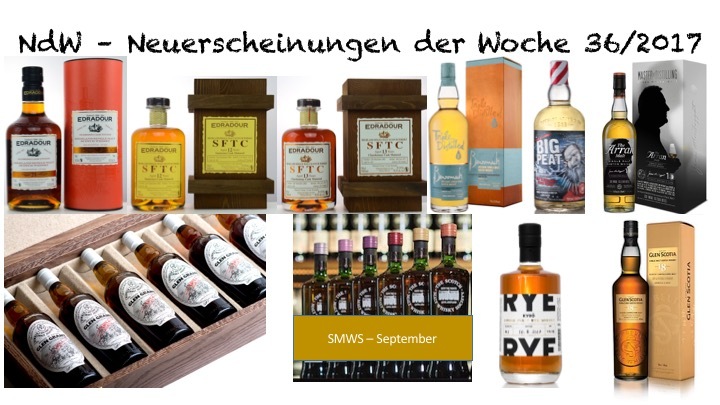 September sind auch die ersten 75 Sets aus der Glen Grant Collection verfügbar. 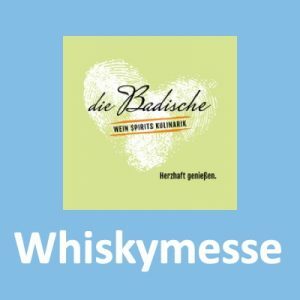 Es handelt sich dabei um ein Set aus sechs Flaschen mit Single Malt aus den Jahren 1950 bis 1955, d.h. 57 bis 61 Jahre alter Whisky einer Destillerie. 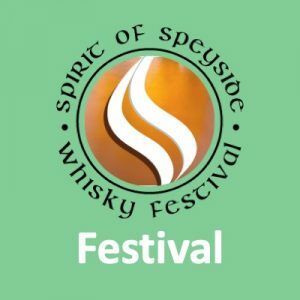 Gordon & MacPhail Glen Grant 1954 – double gold award at the San Francisco World Spirits Competition 2017, gold in the International Spirits Challenge 2017. Bereits ab September wird die diesjährige Weihnachts-Edition verfügbar sein. Die aus dem letzten Jahr hat mir sehr gut gefallen. 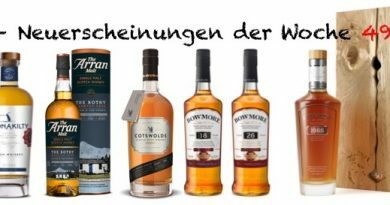 In diesem Blended Malt sind nur Single Malts von Islay miteinander komponiert worden: „With Caol Ila spirit bringing sweetness, Bowmore the perfect balance, Ardbeg the medicinal, earthy quality and Port Ellen, a degree of elegance, Big Peat Islay Malt Scotch Whisky represents all that is Islay in a bottle.“ Im letzten Jahr waren erstmalig ALLE Islay Destillerien vertreten, dieses Jahr sind es offiziell nur die vier oben genannten. 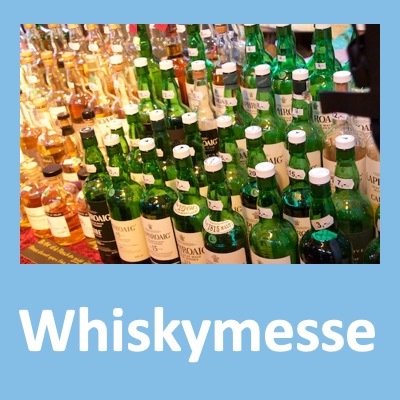 The nose held our attention with attractive, wood-derived notes of dunnage, vanilla and tobacco leaf; also sweet, perfumed aromas of jam donuts, brandy snaps, dolly mixtures, banana and tulips. The palate balanced sweetness with acidity – unripe nectarine, pomegranate, black cherries and lime; Haribo Astro Belts, hyacinths and subtle wine hints. The reduced nose had fresh-sawn oak, chamois leather, coconut and laurel leaf counterpointing fudge, marshmallow and Turkish delight. On the palate, we found Amarena cherries and limoncello – still tangy and lip-smacking but much sweeter. After 16 years in ex-bourbon wood we transferred this into a first-fill red wine hogshead. This peach tinted tincture promptly delivered our senses into a realm of apple and rhubarb crumble, tropical fruit salad and mandarin segments soaked in brandy. Banana flavouring directed us to the clean and woody notes of freshly polished school desks with leather bound books and the freshness of eucalyptus leaves. Sweet confectionary followed in the guise of chocolate muffins, caramel wafers and a trifle that had been mercilessly drenched in sweet marsala wine. The palate offered a drier sophistication as banana skins, gooseberries and dried cranberries jostled with the creamy texture of real vanilla custard and gingerbread. Hot-cross buns and minty herbal notes rounded off a superb and balanced finish. After a maturation of 15 years in an ex-bourbon hogshead this was transferred to a 1st fill French oak hogshead for the remainder of its maturation. We found the nose quite calming, with its gentle fruitiness (pear orchards in summer), subtle perfumes (hand cream, lip balm, talc) cocoa powder and vanilla custard slice. 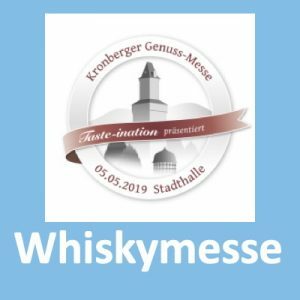 The palate was unexpectedly deep and intense – with pear, peach and raspberry jam fruitiness, salted caramel chocolate and manzanilla, then light cumin and fenugreek on the finish. The nose became even more inviting with water – jelly babies, orange blossom and magnolia, creamy vanilla and after dinner mints, with little hints of tobacco and pepper trailing behind. The reduced palate was sweeter, charming and very easy-drinking – juicy pear, peppered strawberries and fruit-flavoured churchwarden pipe tobacco. 112.18 Culinary trip around Britain, 9yo, 311 Flaschen, 60,0%, 52,00 GBP – Loch Lomond (Inchmurrin) – On the nose neat this felt like a traditional English ploughman’s lunch consisting of nutty golden mature cheese wedges, herb flavoured sausages, mango chutney, pickled onions, beetroot and celery sticks. On the palate neat a Welsh rarebit, cheese on toast seasoned with chilli pepper chutney and Worcestershire sauce and maple glazed walnuts were added. With water the gastronomic journey continued and aromas of hearty lamb Scotch broth with winter root vegetables were followed by a tasty surprising twist as flavours of oven roasted sardines with tomatoes on sourdough bread and cured salmon with dill, tarragon and fresh horseradish rounded of the culinary delights. Nose: A fresh nose with notes of salt combine with lemon oil, pairing the coast of Lochranza with the iconic citrus notes of the Arran Malt. Palate: The palate runs over with the immediate warmth of white pepper which softens as boiled sweets and apple pastries start to show. Finish: The lengthy finish sweetens further to candy floss as it fades away with the freshness of a well-made whisky-sour cocktail. This is a delightful expression of Arran Whisky where the true character and complexity shines through beautifully. 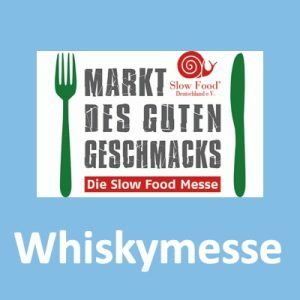 In Deutschland wird es von den 50 Flaschen aber keine zu kaufen geben, denn die gehen ausschließlich in die Gastronomie. 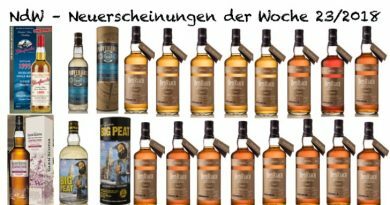 Aus der PM: „Die Reifung erfolgte für 17 Jahre in ausgewählten Refill Bourbon Barrels und American Oak Hogsheads. 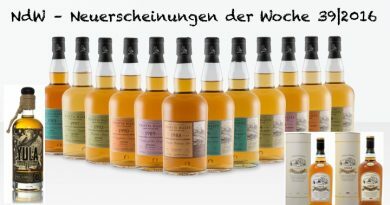 Nach der Vermählung der verschiedenen Fasssorten wurde der Glen Scotia 18yo in First Fill Oloroso Sherry Casks für 12 Monate nachgelagert. 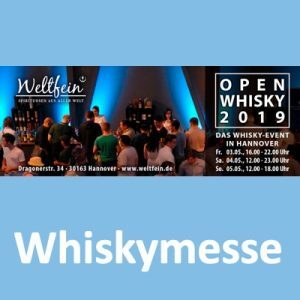 Die Oloroso Sherry Fässer heben die typischen Glen Scotia Fruchtaromen hervor, zudem vollendet die dezente Atlantiknote diesen Whisky zu einem charaktervollen Campbeltown Single Malt.